Sanatana Dharma, in Hinduism, is used to describe the absolute set of duties or eternal duties over a period. These principles and practices are usually ordained to be incumbent on all the Hindus regardless of caste, class, and sect. Different texts have different lists of duties, but in general, it involves virtues. Sanathana Dharma teaches us various ethics like honesty, purity, mercy, refraining yourself from injured beings, forbearance, goodwill, generosity self-restraint, patience, and asceticism as well. It is contrasted with what we call as Swadharma, that is one’s own duty. Swadharma preaches about the particular duties that are enjoined on the individual, according to the class, stage, and caste of the life. The potential for conflict between these two type of dharmas is known as duality. For example, consider yourself as a warrior, the conflict arises between particular santhana dharma duties of non-injury with the practice duties of a warrior! 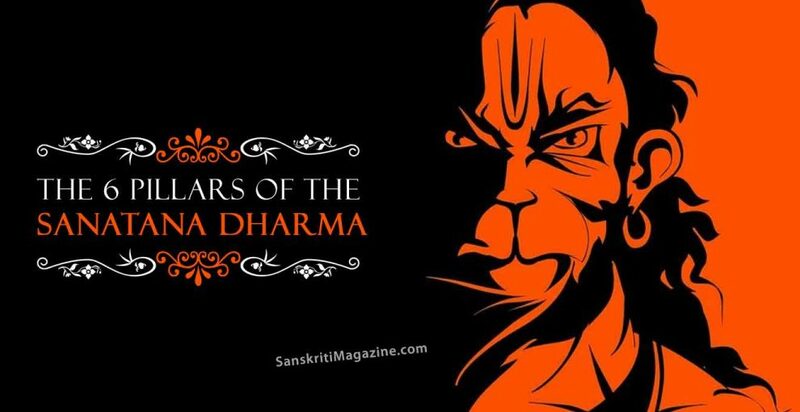 Santhana Dharma is addressed in an organized format and is explicitly displayed in Bhagavad Gita as well which says that cassessvadharma should prevail.  The term is frequently used by the Hindu leaders, nationalists, reformers who refer to Hinduism as the a unified religion in the world. Sanatana dharma has also been used as a synonym for the Hinduism teachings, eternal truths as the latter only got conceived it is not just the transcendent of the history but also the unchanging truths which are non-sectarian. Sanatana Dharma is nothing but clear Hindu Dharma, the word which got prominent in the recent development. The Dharma is full of basic morals and ethics that preach a way of living through which one can achieve moksha. It is also one of the most ancient cultures in the world and the traditions are of one billion inhabitants. It represents much more than just religion, light and provides all of the followers with a worldview through a rational view, a coherent expression and an entirely different way of life. By the essence, this term is also devoid of the ideological divisions or sectarian leanings as well. 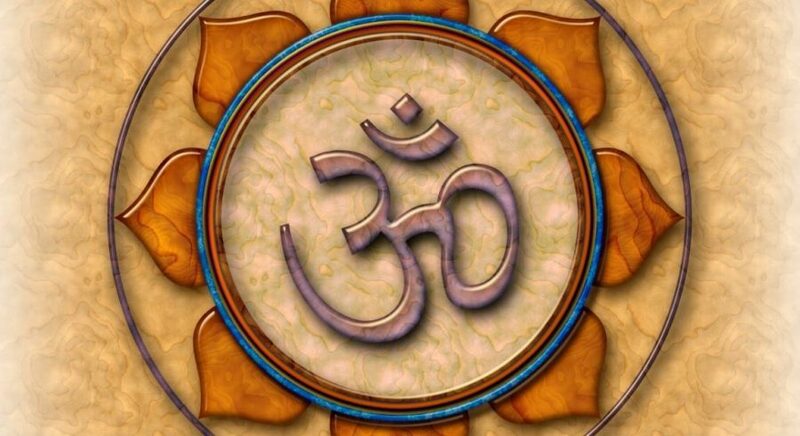 Evident by the term itself, the two words are formed from the two basic words, “Sanatana” and “Dharma”. Sanatana gets translated to Anadi (beginningless) and also Anantha (endless). In other words, Sanatana is nothing but an everlasting drama without birth and without death. It doesn’t cease to be and it doesn’t stand in the existence as well. It has rich connotations throughout which is why it can’t be translated to any other language as well. Dharma, on the other hand is derived from the word ‘Dhri’ which means holding together in order to sustain. The approximate meaning of Santana is Natura Law and the principles involved are of reality. It is inherent of nature as well as the design of the universe. Therefore, the entire term can be translated to ‘the ancient, the natural and the eternal way of life’. Sanatana Dharma doesn’t decode to creeds like Islam or Christianity but is a code full of values and conduct. It offers spiritual freedom at the core. It doesn’t tell you to follow Hinduism strictly but only tells you about the principles that are involved in Hinduism. It also talks about the spiritual pathway that one has to accept in order to find the freedom so that it can be a major part of this Dharma. Firstly, Sanatana Dharma is a paurusheya (a phenomenon without any human founder). It is defined by the cosmic truth and is a quest for the physical truths as well that define science. The earliest record of Sanatana Dharma is the Rigveda, which is the veda of ancient sages who tried to tell the facts about the universe. It also contains the man’s place in relation with the cosmos. They show us nature inclusive of both living and non-living beings as a part of the equation. They are pervaded by the higher consciousness as well. The sanatana dharma, according to the resources doesn’t have any beginning neither a founder which is why we can’t put a time or person for it. It is God-centred and therefore, can’t be made about any prophet. It is based on experience rather than the beliefs. It is beyond any historical date of a person. It has a constant growth process, which is started from a seed. It is inherent as well as inclusive of everything. In this world full of dharma, it is above the world. It is transcendent as well as imminent. It is available in parts as well as a whole experience. It is lovable of all and excludes none of the things. Sanatana Dharma also recognizes that the huge portion of religious beliefs are undefined, unknown and are outside the institutional beliefs. It teaches us that this world is one and can’t be divided into several tiny segments. Even when it is divided, it tells that the sum of all of the smaller things adds up to the larger one. There is a universal flow of Dharma, regardless of what you call it whether it has a name or not. It says that the universe is an eternal existence and can’t be denied before any of the claimed teachers are even born. It is better than many of the alternatives and is inclusive of all the Dharmas. Dharma, out of which the humanity and the human existence have been born is emerged out of Sanatana Dharma. Therefore, it is not is, but also was and will always be. It allows the human to live in alignment with the elements of nature and it is one of the major ways to describe the goals of Hinduism. Santana Dharma also recognizes that the great portion of the religious aspirations have been undefined, unknown and outside of my beliefs. The universal flow of the Dharma, regardless of what you call it did exist. It is before any of the teachers who are born. It is better than all the dharmas that are in existence and doesn’t have any alternative. It gives references to the individuals for the spiritual experiences over any doctrines. Whether the truth is manifested or not, there is the Dharma existing in the field of art, religion, and science. 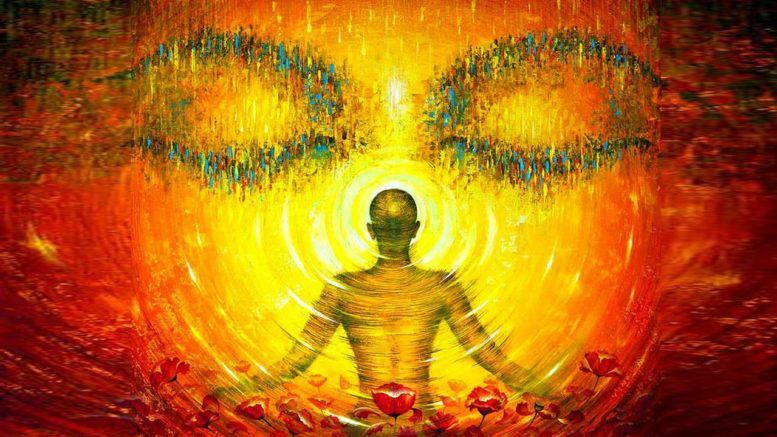 The eternal laws and the spiritual laws are discovered only after the Sanatana Dharma and they are implemented by the ancient rishis during the Vedic period. It declares that the universe is a manifestation of the divinity and therefore, nothing can be created or destroyed like Energy. In today world, Sanatana Dharma is referred to as one of those ways which are in concert with the absolute. There are many axiomatic laws that say that this term refers to something which is not open to any kind of alteration. Just with the laws of the gravity, logic or mathematics, it doesn’t deal with any of these and therefore, there can’t be any sectarian debate or relative opinion about it. It is simply an opinion that transcends all the concerns of the subtle laws in existence. Sanatana Dharma also makes use of Yoga. It has some text that involves the practice of Yoga attaining to the ultimate Moksha that most of the people crave for. Yoga has been poorly translated to the union, but it doesn’t actually mean union. It is a poor definition which encompasses much more. As Yoga is the ultimate union with the Brahman, Sanatana Dharma talks about a lot of other things including the involvement with Brahman. It is not just a word but an experience of total liberation. That being said Sanatana Dharma is a whole new code full of guidelines that are included explaining what life is and how it works.